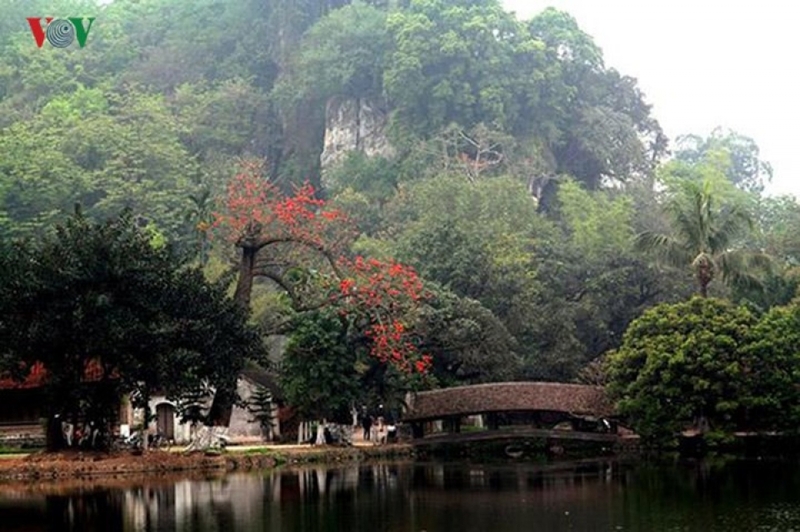 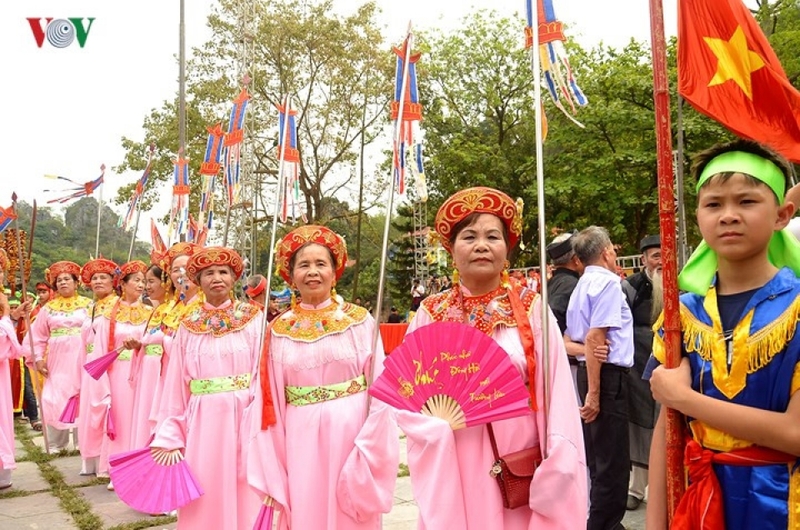 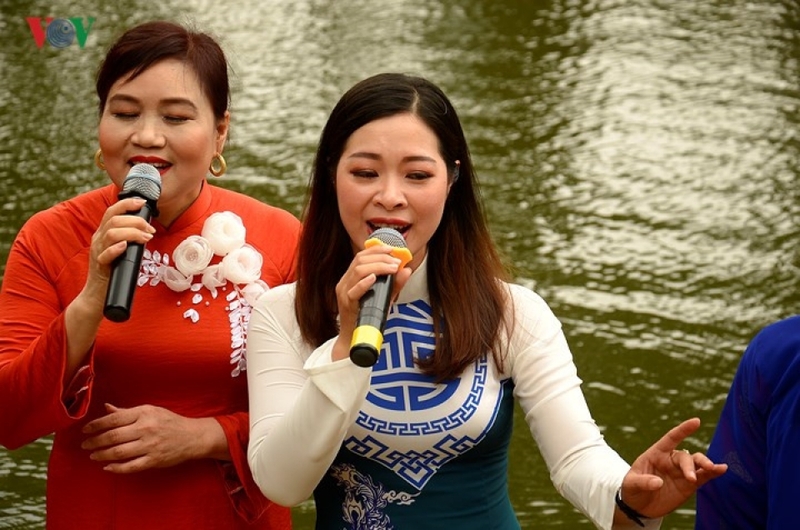 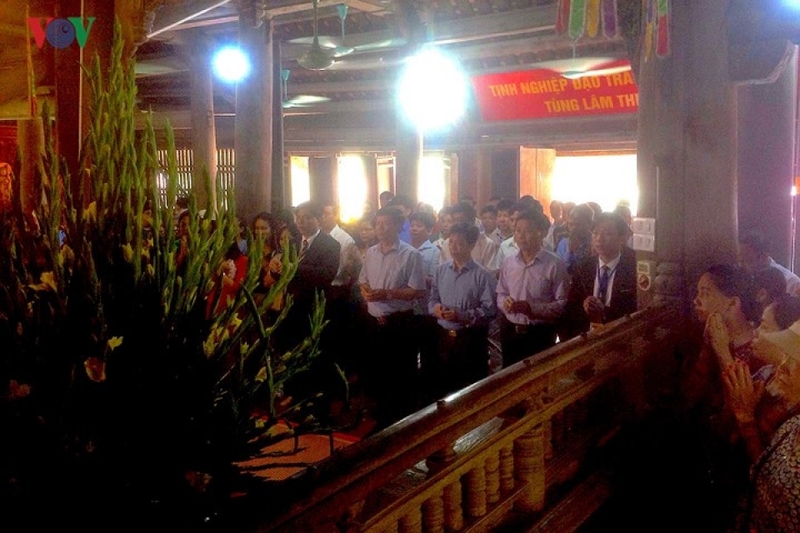 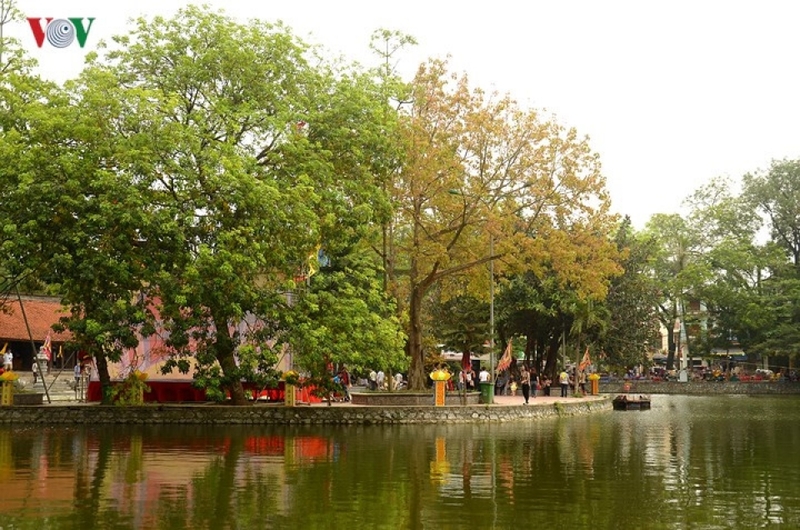 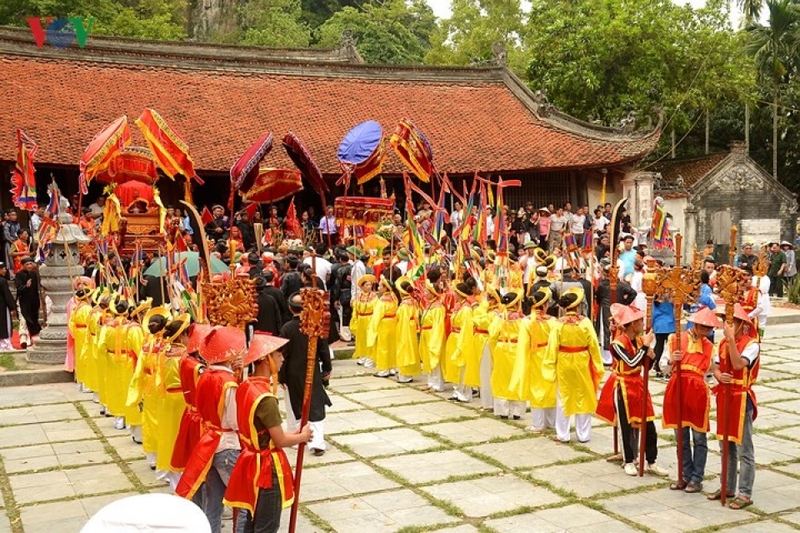 The Thay pagoda festival opened in Quoc Oai district, Ha Noi on April 20, attracting large crowds of interested locals and visitors. 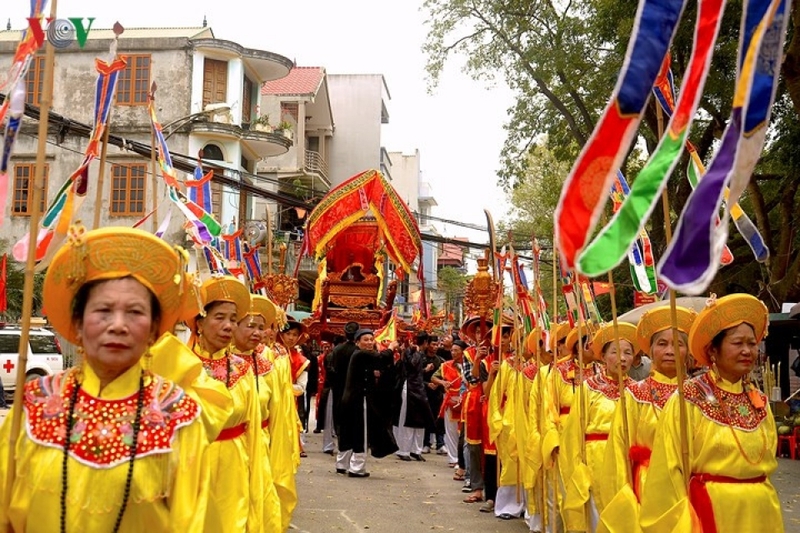 The annual festival is held from the fifth to the seventh day of Lunar March with a wide range of religious and cultural activities. 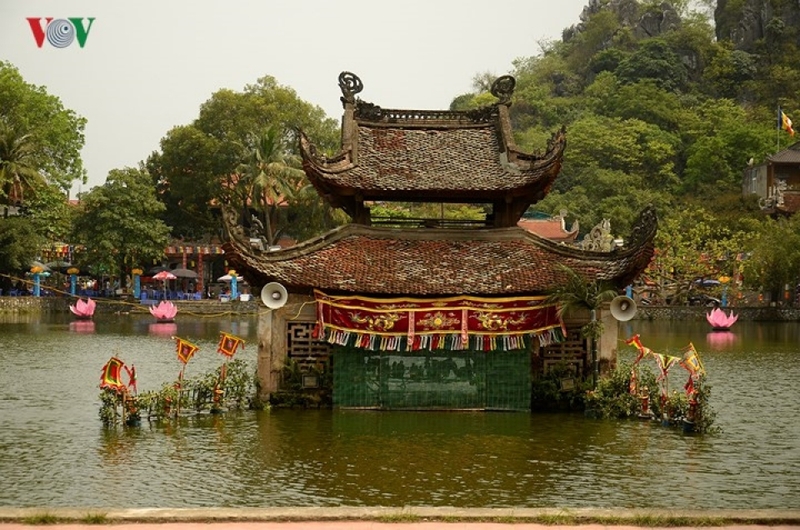 Thay pagoda is a famous spiritual tourism destination, drawing thousands of visitors each year. 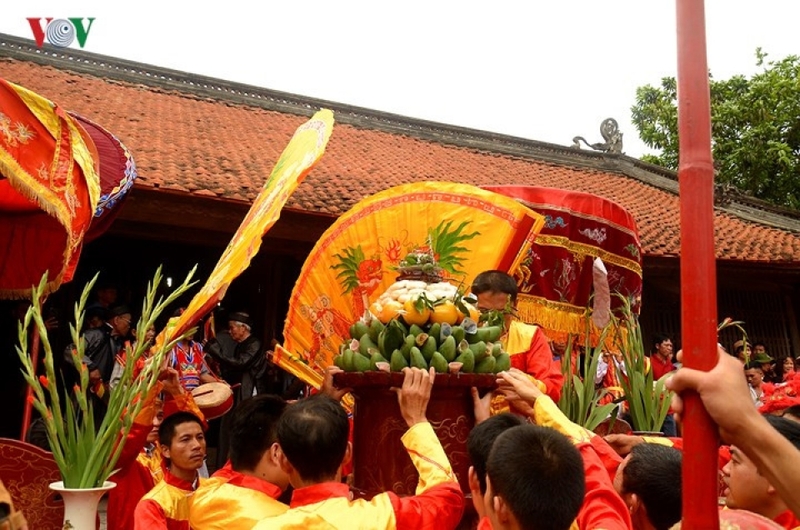 The main festival includes a ritual ceremony and a traditional palanquin procession. 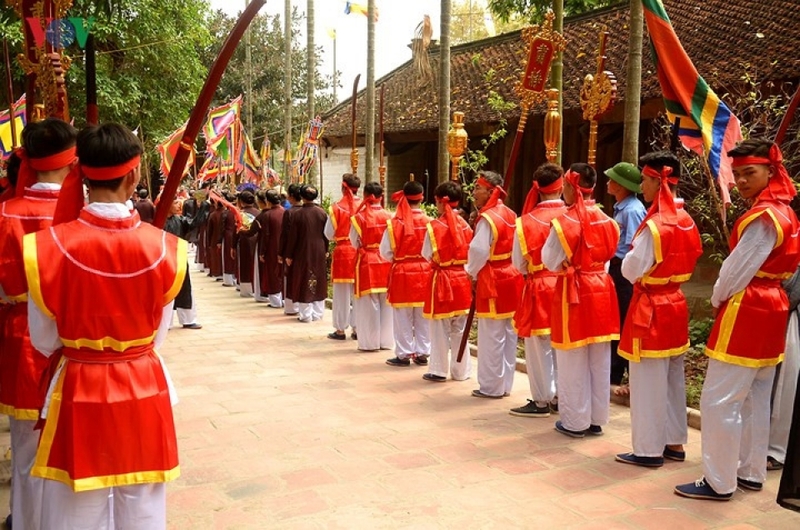 Quoc Oai district leaders offer incense at the opening ceremony of the festival. 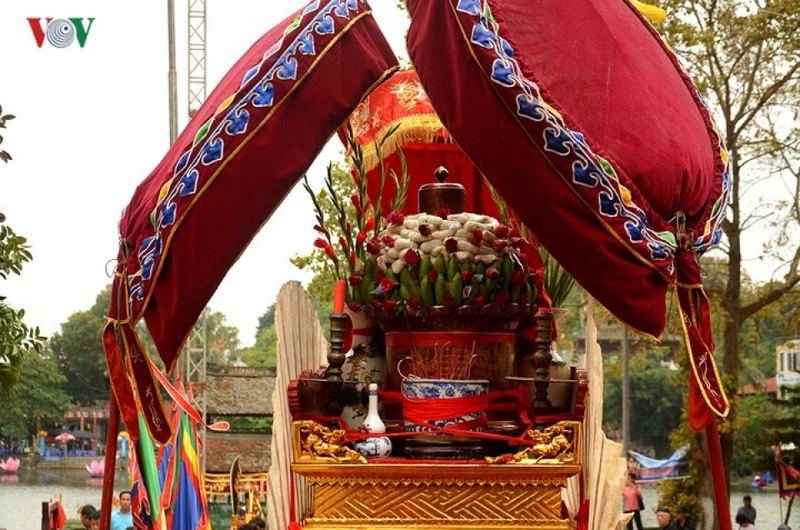 The festival starts with a palanquin procession which passes through nearby communes. 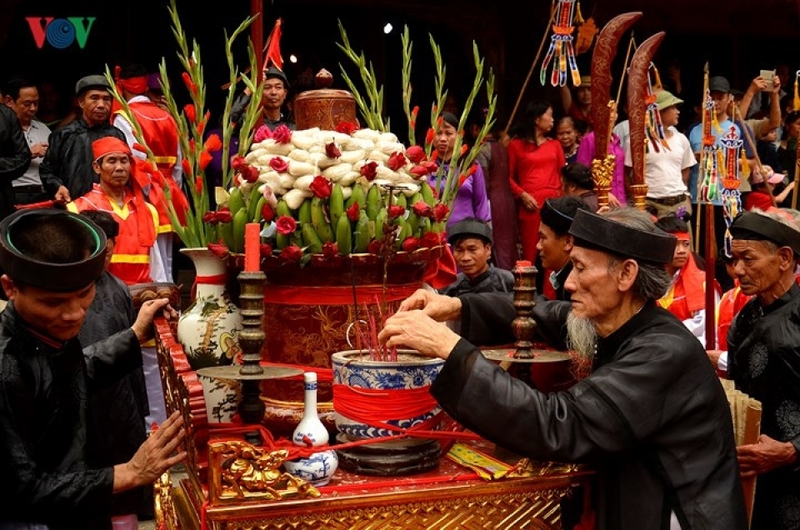 Local people offer fruit and flowers to Buddhist monk Tu Dao Hanh. 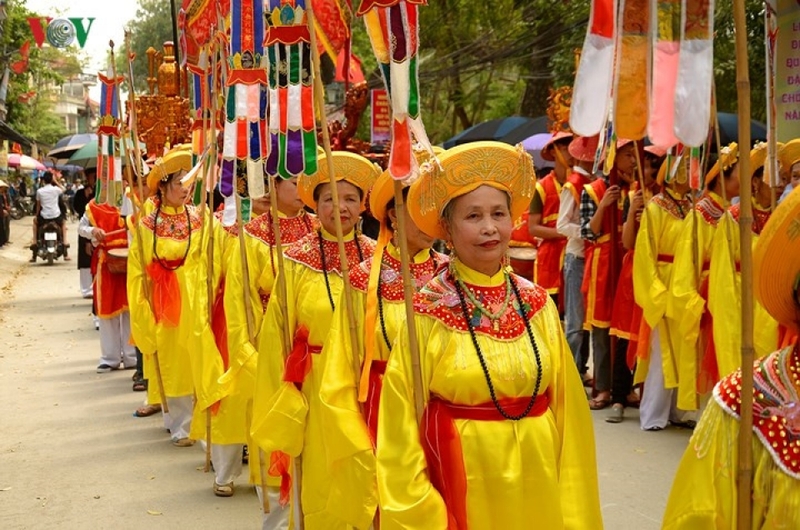 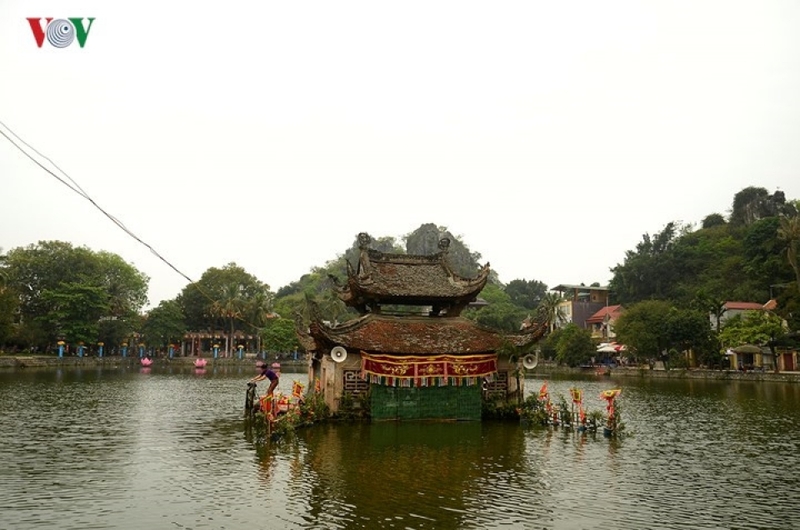 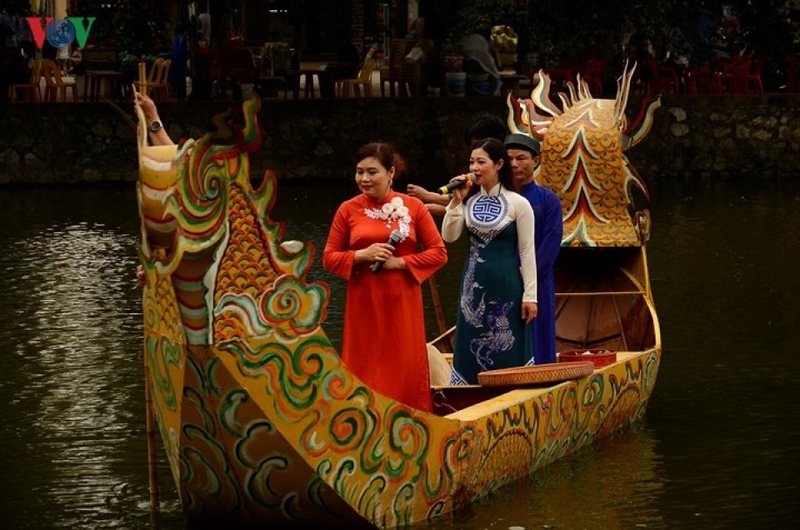 In addition to religious activities, the festival features cultural activities and the singing of folk songs, classical drama (Tuong), popular opera (cheo), and water puppet shows. 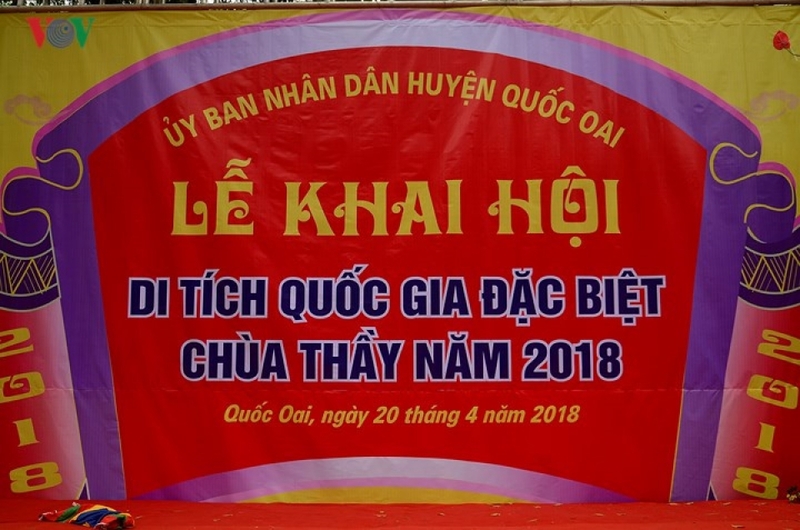 Two more companies have agreed to provide funding for the Hue Festival in the central province of Thua Thien-Hue.